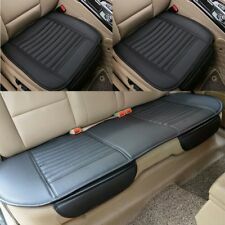 MG 1970-1980 MGB BLACK FRONT SEAT KIT NEW VINYL !!! 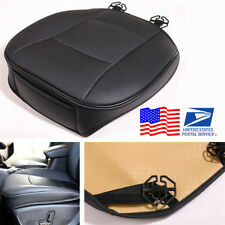 This a complete Black Seat cover kit for a MGB 1970 to 1980. 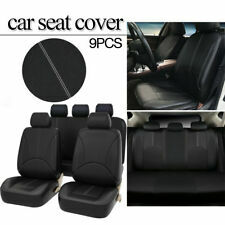 The item part number is 5mg88vt9aa. 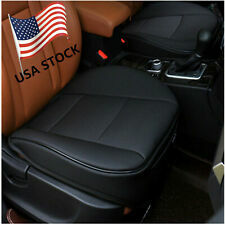 You are viewing 2013-2016 OEM Jeep Wrangler front right passenger side seat leather cover. This item is listed as new other because it is missing the original box as we provide in the picture above. These are very well made in the UK and are as good as the originals. These are the original pattern for 1970-1979 MG Midgets. This kit has the correct vinyl and dielectrically welded seams like original. 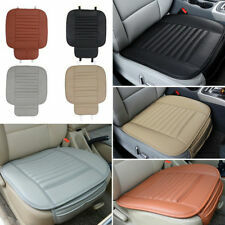 These covers will replace all original type covers on MG Midget & Sprite seats 1972-1980. This sale is for a PAIR of seat covers for two front seats. Heavy grain high quality black vinyl with Red. 1970 onwards, suitable for all relining seats. These are black vinyl with red piping and specifically made just for the early MGB seats. This Upholstery is made in Asia and are not as nice as our UK or USA made covers but we feel they are 80% as nice for less than half the price. 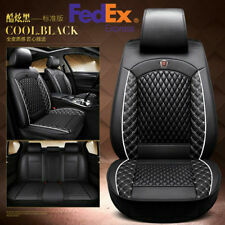 These are black vinyl and specifically made just for the later MGB seats. These are made in Asia and are not as nice as our UK made covers but we feel they are 80% as nice for less than half the price. This kit has the correct vinyl and dielectrically welded seams like original.These fit the 1973-1980 MGB seats but can be used on 1970-1972 seats if the seat cushions are changed to the later type. 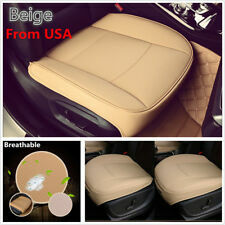 These are Biscuit in color as per the manufacturer of these covers and headrests. 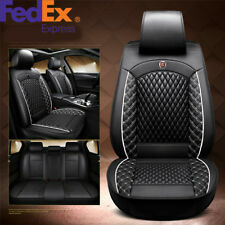 These are black vinyl with red piping and specifically made just for the later MGB seats. These are made in Asia and are not as nice as our UK made covers but we feel they are 80% as nice for less than half the price. These are very well made in the UK and are as good as the originals. These fit the 1973-1980 MGB seats but can be used on 1970-1972 seats if the seat cushions are changed to the later type. 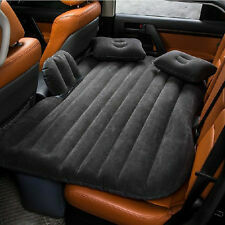 The headrests are 100% new with new foam bases etc.